May it be a business trip or a getaway, we are here to exceed your expectations. 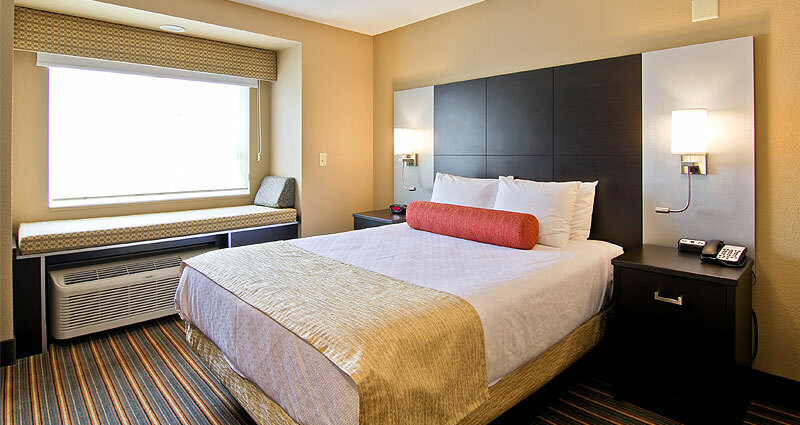 Book with us and wake up refreshed in one of our many types of BRAND NEW guest rooms! Welcome to BEST WESTERN PLUS Woodstock Inn & Suites. The Best Western Woodstock is conveniently located off Hwy 401, minutes from downtown Woodstock. 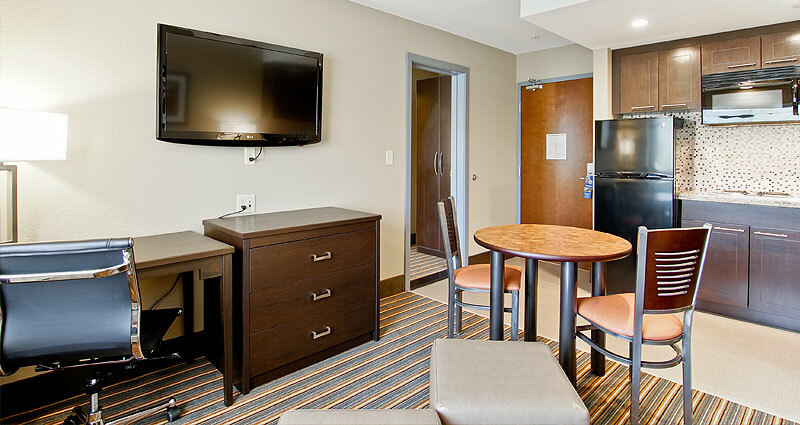 Enjoy complimentary Wi-Fi and high-speed Internet access throughout the hotel. Daily complimentary breakfast buffet and evening refreshment is offered to all guests. 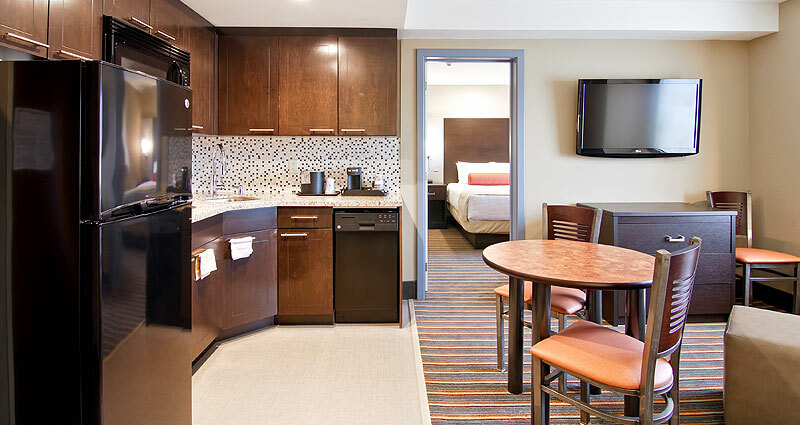 This newly renovated hotel appeals to both leisure and business travelers offering both king suites and kitchenette rooms. Relax in the heated indoor pool or our seasonal outdoor patio area, visit the 24 hour on site Fitness Room. Our 700 square feet of meeting space can comfortably accommodate up to 40 people for your special event. 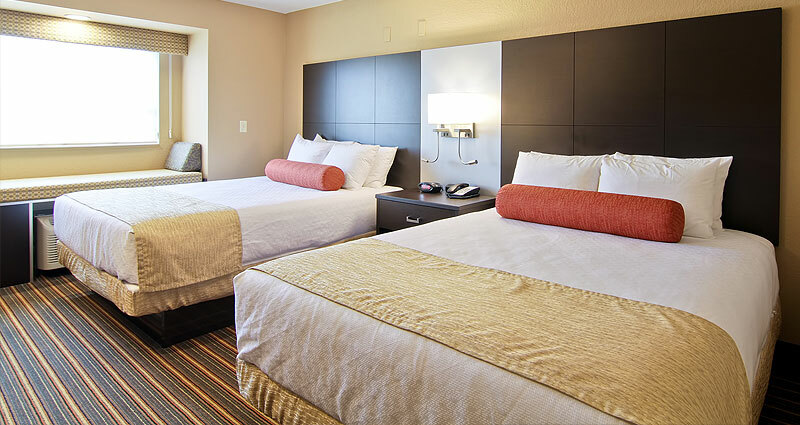 Our updated guest rooms feature plush triple sheet bedding, microwave, mini-refrigerator, coffeemaker, premium cable TV, and a complimentary daily newspaper. When you visit Woodstock, you’ll find the air is cleaner and the grass is greener, the people are friendly and helpful, and there are lots of things to do. And you’ll also discover a wide range of stores and boutiques, retail businesses, a bustling farmers’ market, spacious parks, theatre, art gallery, museum, and annual events such as Canada’s Outdoor Farm Show, The Wood Show, Cowapolooza and more. 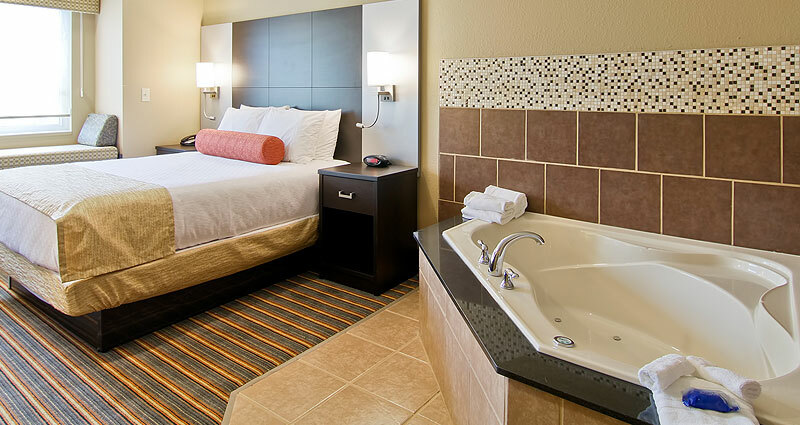 1 Queen Bed, Full Breakfast, Non-Smoking, Whirlpool Bathtub, 42 Inch Lcd Tv, Blu Ray Player, Microwave And Refrigerator. 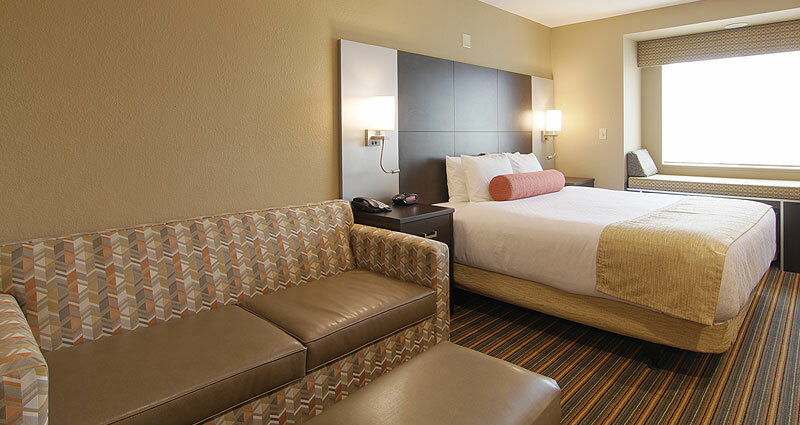 2 Queen Beds, Full Breakfast, Non-Smoking, Pillowtop Bed, 42 Inch Lcd Television, Microwave And Refrigerator. 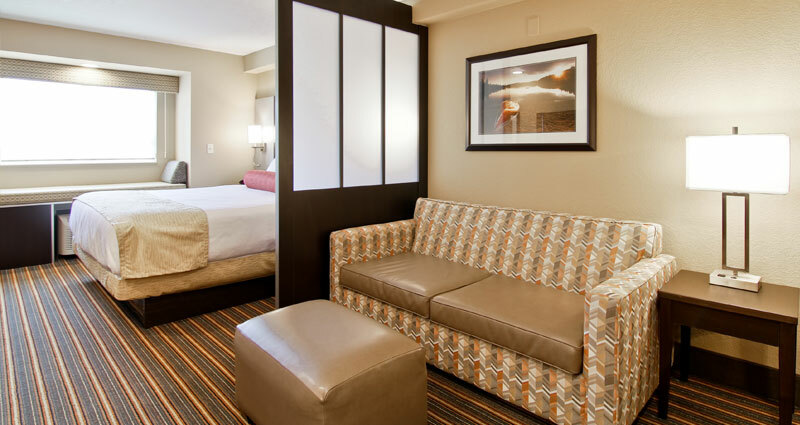 Suite -1 King Bed, Full Breakfast, Non-Smoking, Junior Suite, Pillowtop Bed, 42 Inch Lcd Tv, Sofabed.